For over forty years, Schylling, Inc. has specialized in timeless toys. We started out making delightful playthings from a bygone era. Over time we’ve built a distinctive collection of innovative gifts and traditional toys with nostalgic appeal for all ages. As an award-winning toy company located in North Andover, MA on the beautiful North Shore of Boston, Schylling works to create the future in toys by captivating new designs and intriguing refreshes and innovations of toys from the past. 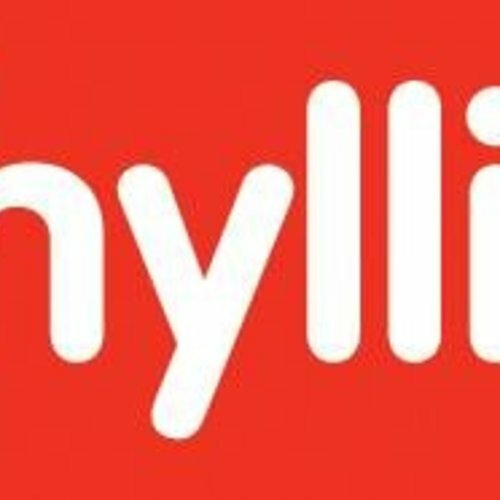 Schylling offers original and distributed lines of toys. Among these lines are the iconic tin toys that have been an important part of the history of the company. Schylling is the world leader in the manufacture of Jack-in-the-Box toys and tin Kaleidoscopes, among others.